Elsevier, a world-leading provider of scientific, technical, and medical information products and services, announced on March 26, 2013 the launch of a web-based version of Pathway Studio (http://www.elsevier.com/pathway-studio), a research solution for biologists. Additionally, Pathway Studio now incorporates biological data from Elsevier’s biology journals in addition to journals obtained through collaboration with third-party publishers. 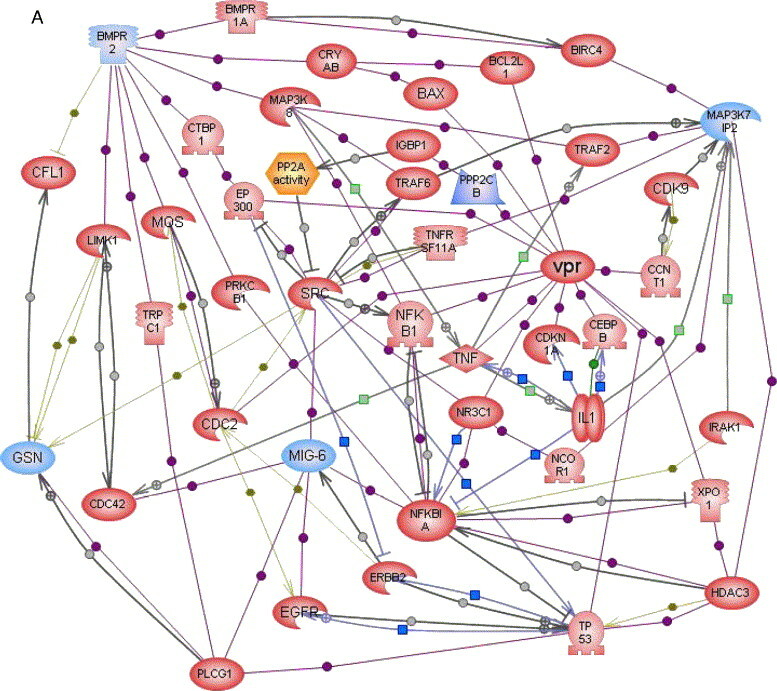 The addition of this data to Pathway Studio results in a resource that is unparalleled in depth and coverage of molecular interactions with supporting evidence. The new web-based version broadly extends access to researchers to reveal new insights and to assist with critical decision making. “Currently, molecular facts are scattered in individual articles and researchers must gather and integrate these to advance new discovery,” said Jaqui Mason, Product Development Director for Biology Products at Elsevier. “Pathway Studio presents these facts in a graphical context to help researchers assemble biological models that can be applied to target discovery programs, identify potential diagnostics, and reposition drugs. The field of cell therapy, which aims to form new cells in the body in order to cure disease, has taken another important step in the development towards new treatments. A new report from researchers at Lund University in Sweden shows that it is possible to re-program other cells to become nerve cells, directly in the brain. Two years ago, researchers in Lund were the first in the world to re-program human skin cells, known as fibroblasts, to dopamine-producing nerve cells – without taking a detour via the stem cell stage. The research group has now gone a step further and shown that it is possible to re-programme both skin cells and support cells directly to nerve cells, in place in the brain. “The findings are the first important evidence that it is possible to re-program other cells to become nerve cells inside the brain,” said Dr. Malin Parmar, research group leader and Reader in Neurobiology. The researchers used genes designed to be activated or de-activated using a drug. The genes were inserted into two types of human cells: fibroblasts and glia cells – support cells that are naturally present in the brain. Once the researchers had transplanted the cells into the brains of rats, the genes were activated using a drug in the animals’ drinking water. The cells then began their transformation into nerve cells. In a separate experiment on mice, where similar genes were injected into the mice’s brains, the research group also succeeded in re-programming the mice’s own glia cells to become nerve cells. “The research findings have the potential to open the way for alternatives to cell transplants in the future, which would remove previous obstacles to research, such as the difficulty of getting the brain to accept foreign cells, and the risk of tumor development,” said Dr. Parmar. When our noses pick up a scent, whether the aroma of a sweet rose or the sweat of a stranger at the gym, two types of sensory neurons are at work in sensing that odor or pheromone. These sensory neurons are particularly interesting because they are the only neurons in our bodies that regenerate throughout adult life—as some of our olfactory neurons die, they are soon replaced by newborns. Just where those neurons come from in the first place has long perplexed developmental biologists. Previous hypotheses about the origin of these olfactory nerve cells have given credit to embryonic cells that develop into skin or the central nervous system, where ear and eye sensory neurons, respectively, are thought to originate. But biologists at the California Institute of Technology (Caltech) have now found that neural-crest stem cells—multipotent, migratory cells unique to vertebrates that give rise to many structures in the body such as facial bones and smooth muscle—also play a key role in building olfactory sensory neurons in the nose. "Olfactory neurons have long been thought to be solely derived from a thickened portion of the ectoderm; our results directly refute that concept," says Dr. Marianne Bronner, the Albert Billings Ruddock Professor of Biology at Caltech and corresponding author of a paper published online in the open-access journal eLIFEon March 19, 2013 that outlines the findings. A related article (U. of Sheffield) was published online in eLIFE on March 26, 2013. eLIFE is backed by three of the most prestigious biomedical research funders in the world: the Howard Hughes Medical Institute, the Max Planck Society, and the Wellcome Trust.